Kenya breaks records as they become the first African country to have their presidential election annulled by a supreme Court. The Kenya supreme Court annulled the result of the election which took place last month based on proven claims of irregularities and manipulation of results through the electoral commission’s IT system. The election which was said to have gone against normal conduct and constitution was rendered null by four of the six judges of the supreme Court. This has sparked riots, protests and several reactions. 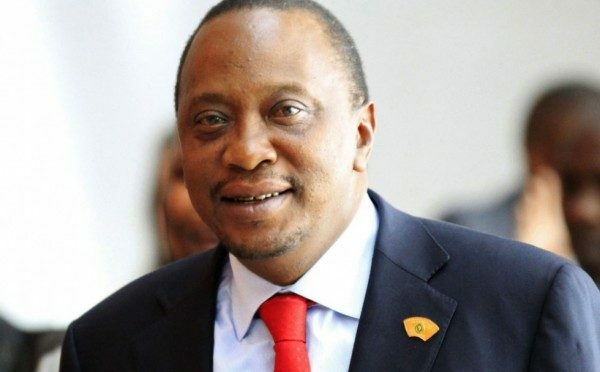 The lawyer of the incumbent president, President Uhuru Kenyatta who was declared winner initially had stated that the annulment was political. Ralia odinga who had lost was happy to be vindicated against accusations that he was just being a bad loser in challenging President Kenyatta’s win. While former US Secretary of State John Kerry, who was the head of the mission for US NGO The Carter Centre, whose positive assessment of the election was used in court may be feel awkward that the elections which they had earlier certified okay has been annulled. This is a serious incident in the history of Kenya elections.